Open Farm Sunday 2015 | Packington Free Range | Born and reared outdoors. Always. 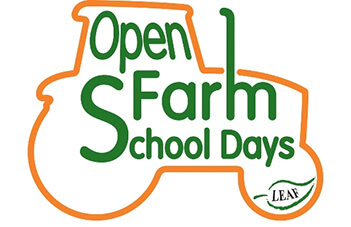 Planning is now well underway for Open Farm Sunday on Sunday 7th June between 10am and 3pm. Open Farm Sunday is celebrating 10 years this year with a theme to show the Best of British Food and Farming. We are opening Packington Fields Farm again this year for a fun filled family day our. The last stop will be the piglets where you will be able to get up close and have a hold if you wish. If you don’t want to go on a tour of the farm there will be a static machinery display which will include combines, tractors, quadtrac’s. There will also be bouncy slide, face painting, Packington Pork hog roast and BBQ, Ice Creams from Needwood Ice cream, competitions, fun facts about pigs, activities for children, tombola and lots more. Please come and join us on the day come rain or shine.